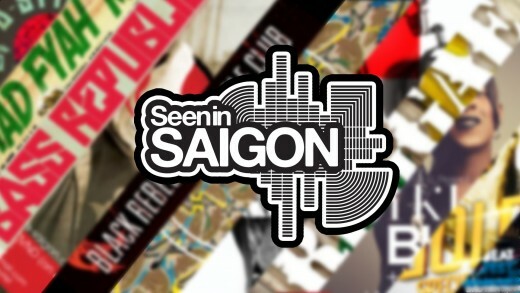 Home \ Tag "bars saigon"
Seen In Saigon’s Promoters Talk tackles questions about the growing music scene, getting on the touring map and how the city is becoming the newest hub for international acts. How? 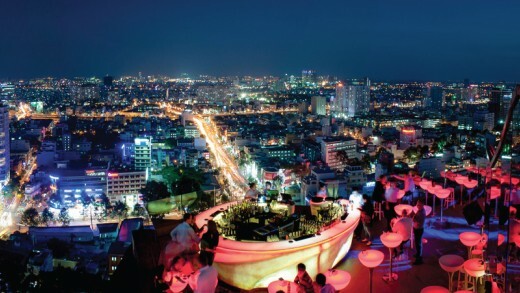 By talking to some of the top event promoters in the city, of course.